Salsa Shark: I found the first version of Scribblenauts to be a bit disappointing. Conjuring up random things and making various beasts/humans fight one another was entertaining enough, but the control system when actually trying to complete tasks was so frustrating that I didn’t get very far before shelving the game. 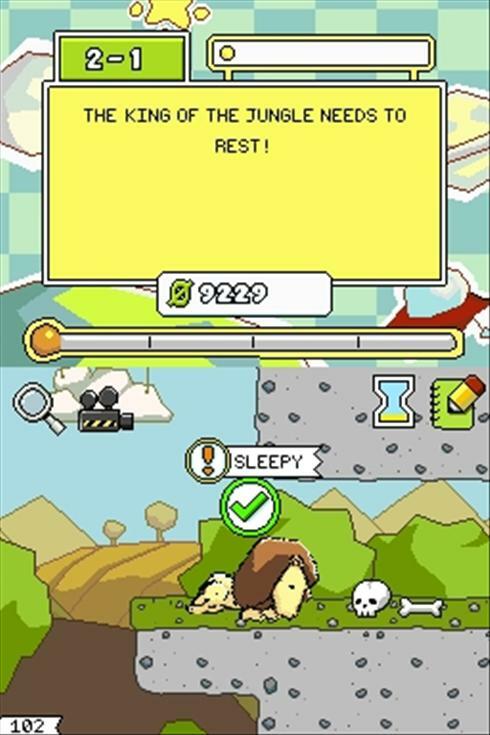 Super Scribblenauts was a huge improvement; something as simple as moving Maxwell with the D-pad instead of the stylus actually turned the entire game around. Oh, and the addition of adjectives is pretty fun, too. When your lexicon is exhausted of adjectives and obscure nouns, you can always resort to good ol’ random fights to the death between depressed ninja velociraptors and posh metal Cthulhus or other descriptive monsters of your choice. Super wicked. forksclovetofu: I honestly wish I wasn’t once bitten, twice shy about this game but I still feel a bit wary of trying what sounds like the game the first one should’ve been after struggling with the janky controls and ???? puzzles in 2009, especially given the mixed reviews. Plus at this point it just feels like 5th Cell should join forces with Media Molecule and make a Little Big Scribblenauts and get the job done right. Will M You know how people invent “hard modes” for games arbitrarily, like beat Ikaruga w/o shooting, or only tranquilize people in an MGS game, etc? I started making a list of “hard modes” for this game. 1. 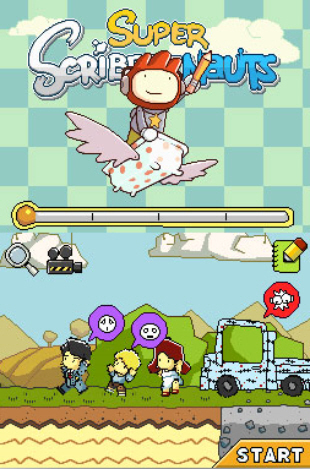 Played-Out Mode: Beat Scribblenauts without summoning zombies. ZOMBIES ARE PLAYED OUT. 2. Acrophobic Pacifist Mode: Beat Scribblenauts without use of height-assisting items or weapons (although, in true Pacifist style, tools which are also weapons can be used for their original tool-like purpose, so a chainsaw can be summoned but only to cut down a tree). 3. Fantasy Mode: Beat Scribblenauts summoning only items that only exist in the realm of fantasy. If a replica has been created of an item, it is okay, but use your discretion: a Bat’leth is okay because it is strictly from the realm of fiction, but a robot may not be, despite its birth in the realm of sci-fi. 5. 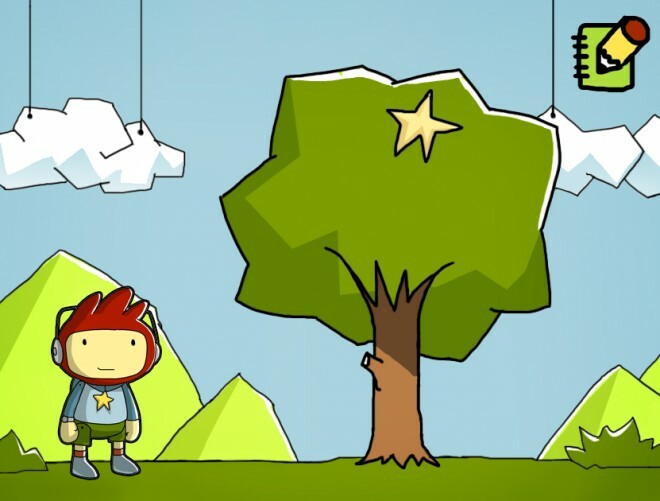 Conversationist Mode: Beat Scribblenauts without destroying any of the environment. Summoning animate objects to do the destruction for you is also not permitted. 6. Breath of Life Mode: Beat Scribblenauts summoning only items that are alive upon their summoning. A tree is okay; a wood pole is not. 7. Midas Mode: Beat Scribblenauts summoning only gold-coloured items. 9. Gadsby Mode: Beat Scribblenauts without using the letter E.
10. 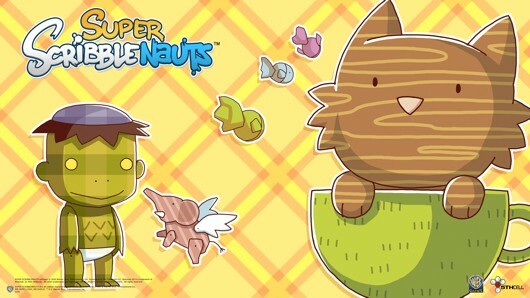 Summon Nothing Mode: Beat Scribblenauts summoning only items that rhyme with wolf. Remember that wolf does not rhyme with wolf. They’re the same word no matter what terrible rappers may try to trick you into believing. 11 (yes, THIS LIST GOES TO 11). 43 Mode: Beat Scribblenauts summoning only words that are a part of George W. Bush’s active vocabulary. Noodle Vague: I made some guy, can’t remember what type, then I made some plutonium and dropped it on him and he turned into a green mutant and started chasing me. Hannah made a clown car and put a bride with a bazooka into the car, she fired the bazooka and loads of angry clowns came out. If: In the end this felt like a half-finished version of a way more awesome game and it definitely got old, but the first couple of hours are like nothing else. Tractor beams ftw! MPx4A: I threw a tumour at a bee. Antexit: Is it me or do 85% of the objects in this game exist purely for their novelty value and NOT DO ANYTHING? A game can only reward lateral or imaginative thinking if it actually WORKS. How can you have a puzzle where you have to wake up a sleeping boy, and spawning a smoke alarm and a fire doesn’t work, and spawning a rooster and a sun doesn’t work? There’s a lot of fun to be had in it– it’s totally worth getting. But I really would have liked it better if they had a fiftieth as many spawnable objects but they all did what they were supposed to. 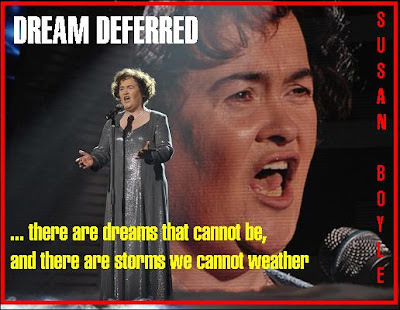 Or did, like, anything. Edgertor: Good but also, sadly, terribly annoying. Forksclovetofu: The game genuinely taxes your imagination. You find yourself looking at a starite in a hole and not having any idea what to do. It sorta highlights how limited our games are when we would prefer somebody to just give us a hook. The MAJOR issue with this thing is the control scheme. Maxwell moves when you tap the stylus. The Camera moves when you move the joypad. You interact with things in the world by tapping them with the stylus, so rather than interact with a shark by shooting it, your guy runs headlong into the pool and you get eaten. I move the camera to look at something to the right and then it shoots back to my guy before I have a chance to survey the area. The controls being so fucked up really does reach a frustration point. I love Scribblenauts, but it’s more a step toward the game I want a finished product. JimD: Sure, it’s nice to have access to EVERY CONCEIVABLE REAL LIFE OBJECT; it doesn’t change the fact that if I need to change a light bulb I can’t reach, I use a ladder, not a pile of octopuses. This game isn’t actually very good. As a game.